Gratitude Journal, Vickery and Co. Gratitude changes your life. 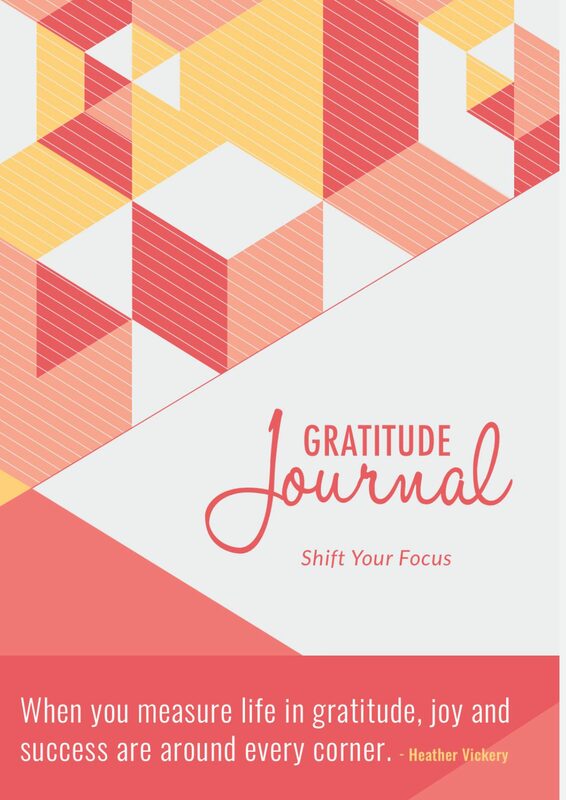 This beautiful gratitude journal will help you develop a life-changing and inspiring gratitude practice. Filled with useful and knowledgeable information, unique prompts to help you connect with gratitude in new and exciting ways, and space to record your daily gratitude and personal wins! Buy one for yourself and anyone you want to help discover new levels of happiness and success. 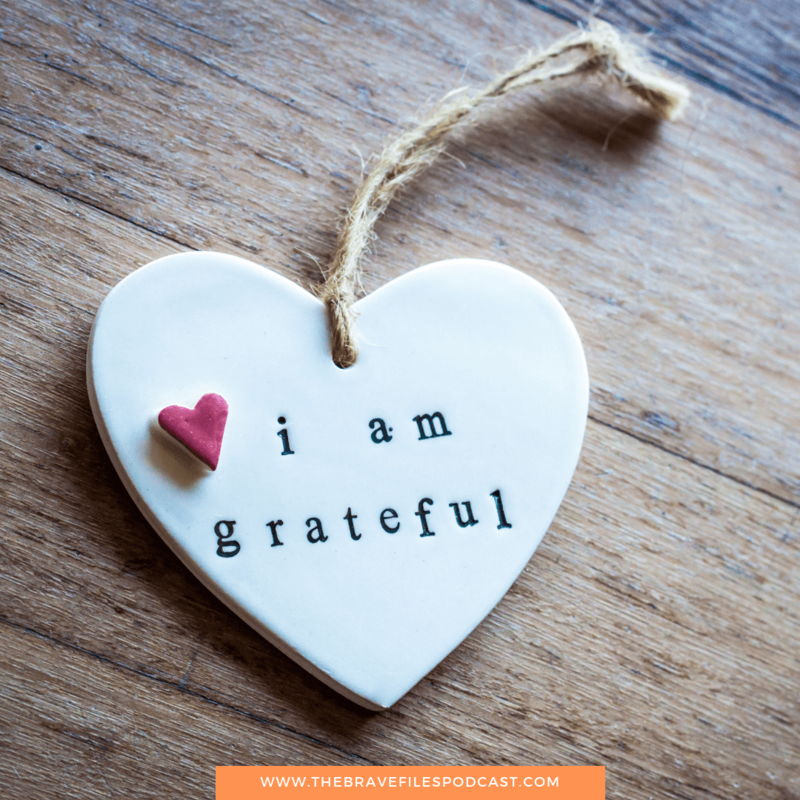 Why develop a gratitude ritual? Well, because of all the attributes one can develop, gratitude is most strongly associated with mental well being, success, and happiness.